So, what do you make of Morzine for a Ski resort? Morzine is a large and lively resort with all year skiing and is popular with British Skiers and families. Located in the center of the Portes du Soleil area you’ll find a traditional town which covers both sides of a river gorge. The village has a traditional Savoyard charm with its wooden chalets with slate roofs and stone foundations giving your stay the perfect character you would expect for this kind of Alpine break. Being so close to Geneva airport makes Morzine an excellent destination to maximise your skiing and time in resort for a short break. It’s a quick flight time from the UK and with packages from tour operators such as those from Alpine Elements Ski Holidays, they are easy to search and book too. Not only is there excellent skiing but there are plenty of other activities and things to do here too. Morzine and Les Gets are part of the Portes Du Soleil linked ski area. There are 426km of pistes spread across 13 different ski resorts which covers France and Switzerland. 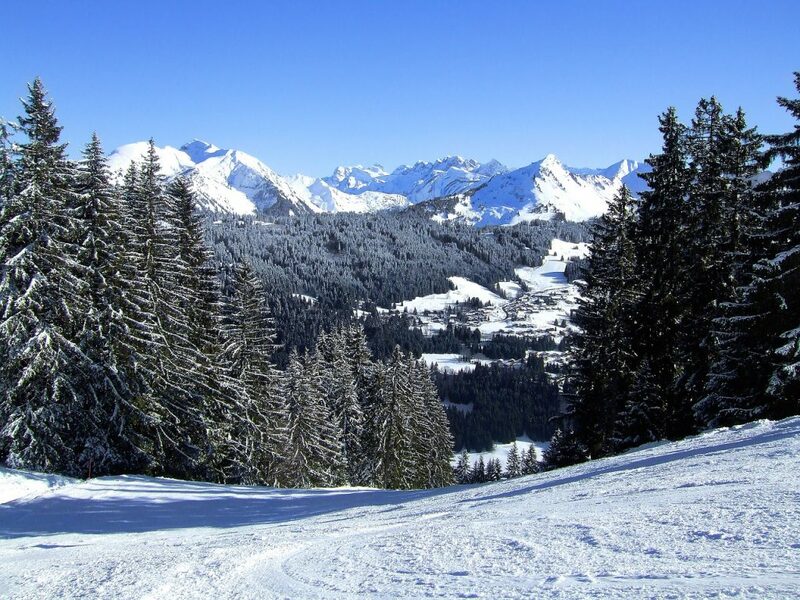 In a central position in the Portes du Soleil, Morzine is excellent for first-time skiers and families. You are close to the beginner slopes which are gorgeous, gentle and perfect tree-lined spaces. Further out is the Nyon Area, the large ski areas under the Pointe de Nyon and Chamossier. Pointe de Nyon is the highpoint of the Morzine ski area, towering at 2012 meters. Chamossiere is a smaller area but its runs of Creux and Arbis are great. Even in bad weather, Morzine is a good place to Ski. The wide slopes and direction of the trees mean it is a safer bet for less experienced skiers. There are both indoor and outdoor skating rinks to enjoy in Morzine. The Skoda Arena has fun evenings of music and skating at the Ice on fire sessions. You can buy both individual entry tickets or a multi-day pass depending on how often you intend to skate. The small outdoor ice rink is right next to the Morzine Tourist Office and is open to the public every day during the winter season. Every Thursday from 6pm to 7pm there’s free skating shows and during the evening you can skate along to music and lights. This is a great way to explore the empty slopes after the lifts have stopped for the day. You’ll also have so much fun speeding along the snow. You can hire a snowmobile yourself and navigate the slopes or sit back and let your guide drive whilst you relax. 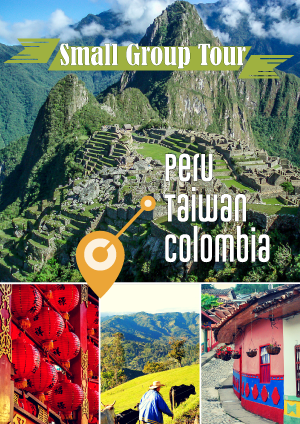 Your tour operator will be able to tell you more and the best way to book. A great activity for those who are not skiing and from when the weather is too bad. There are 4 cross country areas accessible from Morzine. It’s a different way of getting around and enjoying the snow. Boots, lightweight skis, and poles can be hired in resort so you can decide if and when you want to try this. You could also take lessons or hire a guide to help you on your way. You can either control your own group of husky dogs or have someone do this for you whilst you sit back in the sled. It’s an excellent and popular experience and you’ll need to book in advance too. These dog sled sessions run from early December to the end of April and the whole ride lasts for about two hours. If you are traveling as a family you might want to check out the children dedicated rides. Morzine offers the thrills of mountain climbing in winter on the gentle summits and ridges of the Chablais region. You might need touring skis for the run-up to the mountain due to the snowfall, then you can hike further up the mountainside. You may not be able to explore as much as you would have during the summer but it is a lovely experience especially for those who want an alternative to skiing. Sometimes you just need a bit of time to sit down, relax and keep the kids quiet too! It can be a welcome break from all that exercise. Le Rex Cinema in Morzine has film screenings in both English and French. There are showings every day in both languages and plenty of films to choose from. Prices for tickets are only €8.50 for adults, €6.50 for children under 10. The drink to try here is strong local beer, Mutzig, which is served in most of the bars. The Pleney gondola has some places to have a drink as long you can ski the easy way home. At the bottom of the mountain, there’s the terrace of Le Tremplin, for those who cannot wait for a tipple right next to Le Pleney gondola station. Further into the center of town, there are lots of bars to choose from and happy hour runs from 4 until 6 pm. Skiing can be a tiring sport and with all these other activities to try, you might need some rest and relaxation. There are few different places you can choose from where you’ll warm and relieve aching muscles, have a massage or take advantage of the saunas, steam rooms, and Jacuzzis. You could also go for a relaxing dip in a swimming pool. Your accommodation may even offer special offers in house, or just provide a sauna to use after a long day skiing. With all these things to do plus excellent Skiing, Morzine is a great all-rounder but especially good for families and beginner skiers looking to learn and improve. From relaxing to full-on adrenaline there is something for everyone, every ability and every member of the family in Morzine.